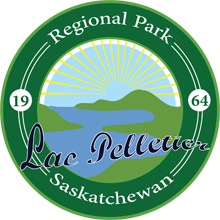 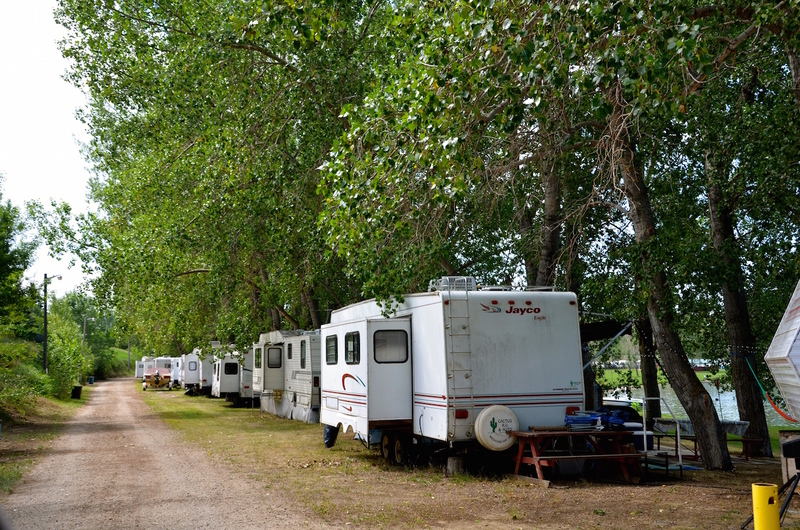 Start your summer off right and book a campsite at Lac Pelletier Regional Park. 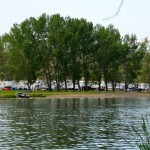 Lac Pelletier Regional park has 232 campsites. 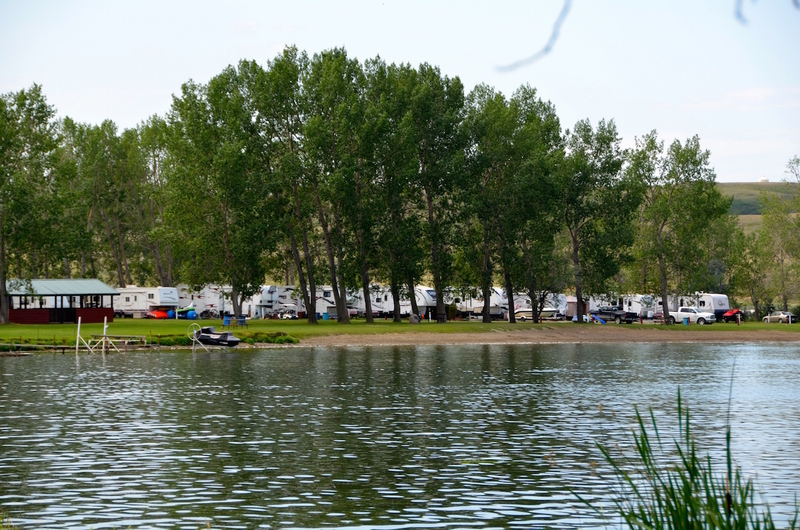 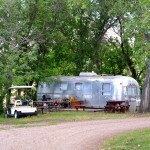 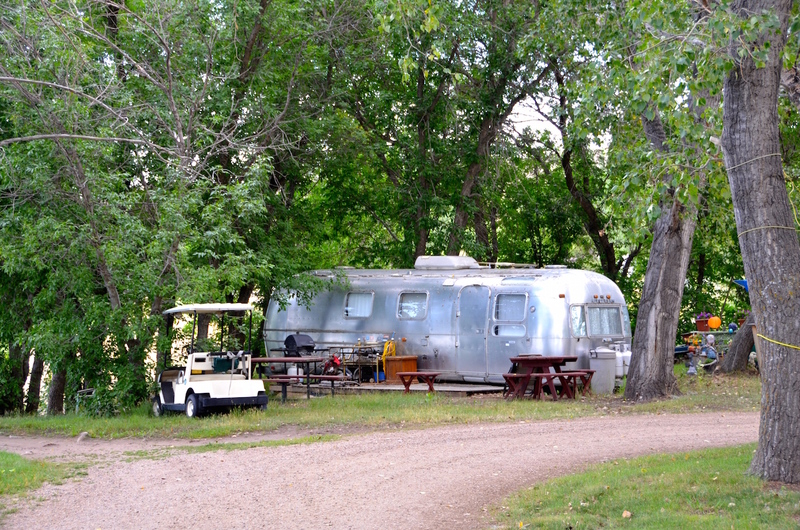 Many are seasonally rentals so book your campsite early. 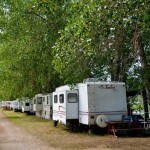 Call the park office to put your name on the waiting list for a seasonal site.